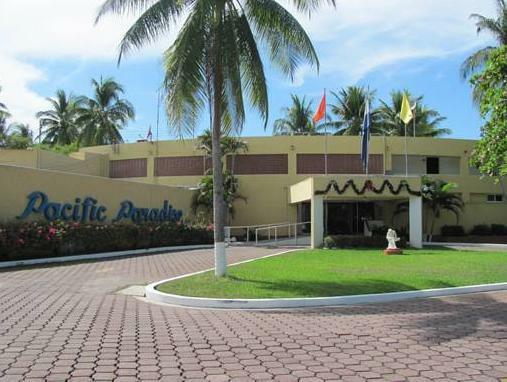 ﻿ Best Price on Hotel Pacific Paradise in La Herradura + Reviews! 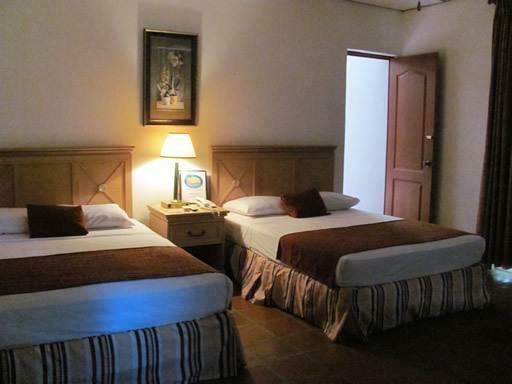 Please note that children up to 12 years old are allowed for free in the rooms when they share occupancy with their parents. Please note that the breakfast for children is not included and should be paid separately. EL LUGAR ES TRANQUILO Y LIMPIO, MUY CERCA DEL MAR Y SUS JARDINES SON LINDOS, LA PISCINA GRANDE Y EL DESAYUNO BUENO. CREO QUE ES MUY CARO PARA EL TIPO DE HOTEL PORQUE ES MUY VIEJO Y CREO QUE LES FALTA DARLE MANTENIMIENTO A LAS HABITACIONES.